Fourteen European associations representing universities, including [ http://www.cesaer.org/ | CESAER ] , have released a [ http://www.cesaer.org/content/assets/Universities_united_for_the_best_Horizon_Europe%5b2%5d.pdf | joint statement ] in response to the European Commission’s [ https://ec.europa.eu/commission/publications/research-and-innovation-including-horizon-europe-iter-and-euratom-legal-texts-and-factsheets_en | proposal ] for the Ninth EU Framework Programme for Research and Innovation (Horizon Europe). 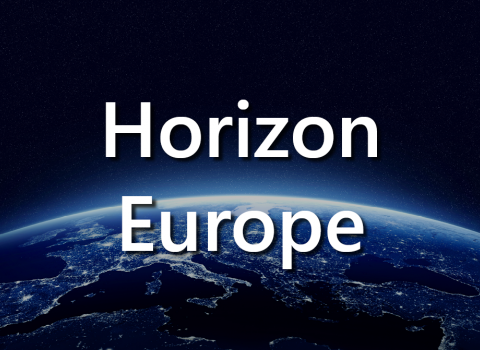 * Put the realisation of the European Research Area at the centre of Horizon Europe across all pillars. The united associations re-emphasise that an increase of the total budget to €160 billion is needed to achieve the ambitions of Horizon Europe, which will impact the daily life of European citizens, European society and the European economy. Funding for the [ https://ec.europa.eu/programmes/horizon2020/en/h2020-section/marie-sklodowska-curie-actions | Marie Skłodowska Curie Actions ] and the [ https://erc.europa.eu/ | European Research Council ] , programmes deserve a more substantial budget increase, while the clusters of global challenges need a more balanced budget distribution. The statement calls for linkages between research, innovation and education to be improved, including an amplified role of universities in the European Innovation Council and stronger human and societal approaches across the whole programme. The budget increase for ´sharing excellence´ is welcomed and should be an overarching objective of Horizon Europe.